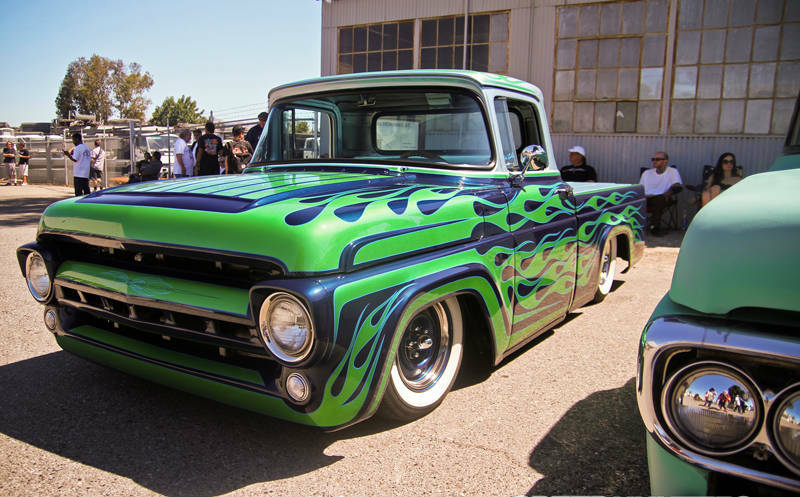 Mercury Archives - Muscle Cars Zone! 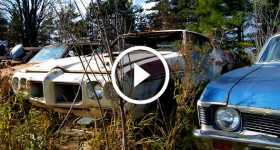 Classic Muscle Cars Left To Rot in a Junkyard! NOT FOR SALE! Daytona Talladegas Superbird Cyclones!!! 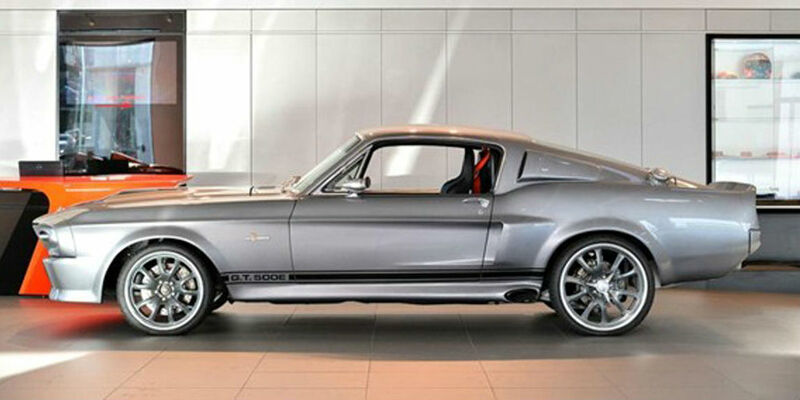 All These MUSCLE CAR Beasts Found In A Warehouse! 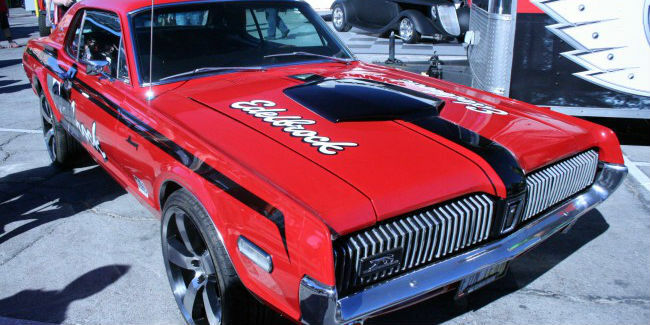 “Hot Wheels” Inspired 1968 Mercury Cougar At SEMA 2013! 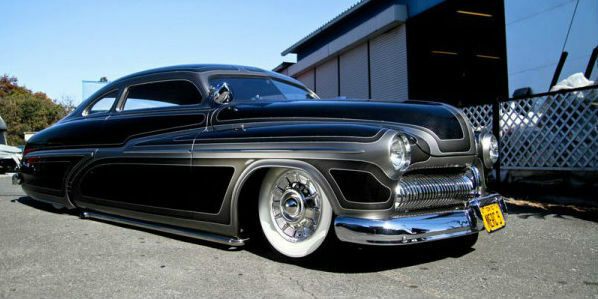 Gorgeous ride 1949 Mercury Widely Known as Merc 9! 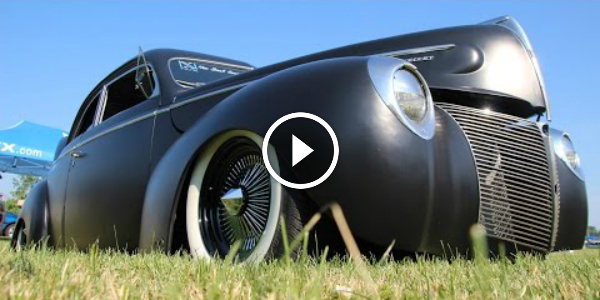 Fantastic Hot Rods at Gambino Kustoms in San Jose!